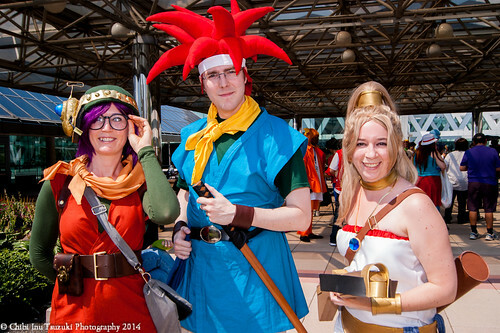 Stefanie M. has uploaded the photos from Otakon to her Flickr. Please click on the image below to see the high quality photos from the convention. Feel free to tag any cosplayers you may know and share on Facebook. Please be sure to give any credit to our Facebook page.